Forget AI, Will You Have the Digital Skills to Meet the Work Challenges of the 2010's? Matt Cain from Gartner makes a great comment, that regardless of advancements in AI, Machine Learning etc, humans still have a responsibility to change with the times, educate, train and relearn and retrain. “Humans will still be at the center of work, even as intelligent software and machines become our co-workers. 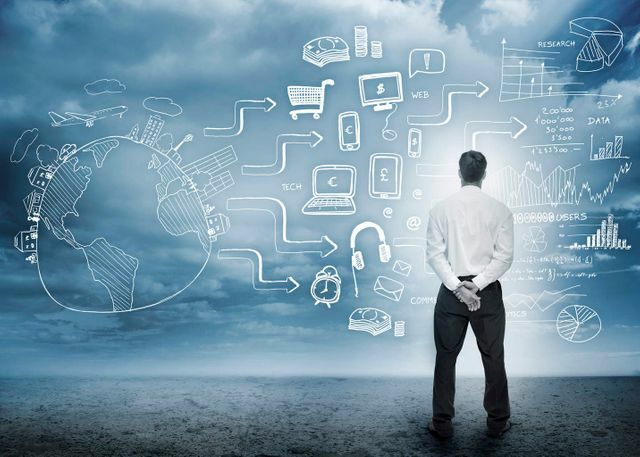 CIOs must anticipate how trends in business, society, technology and information will converge to change where, when, why and with whom we work,” said Matt Cain, VP and distinguished analyst at Gartner.